Your lawn is one of the most important features of your home during the summer season especially when more time is spent outdoors. 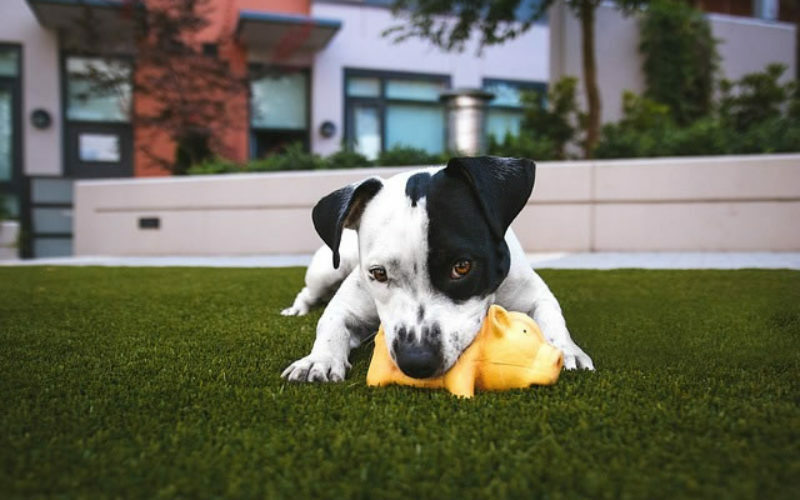 Whether your kids are playing in the sprinklers or you’re hosting a barbecue, it’s important that the grass thrives once the temperatures begin to rise. 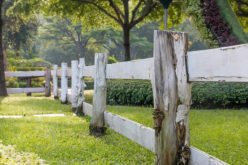 If you want to make your yard ready for the season ahead of time, there are a few important steps to take. 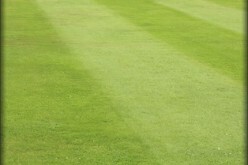 Aerating the lawn will allow the grass to have a healthy root system and can help it to breathe. During the hottest time of the year, aerating the lawn will cause it to absorb more nutrients, specifically in high areas of traffic. According to popularmechanics.com, you can rent a gas-powered lawn aerator for under $100 each day, which will punch holes in the dirt. 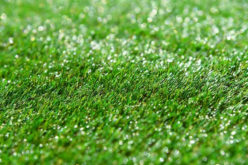 It’s important to fertilize the lawn based on the type of grass that you have on your property to keep it lush. 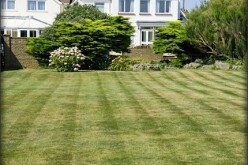 Fertilizing the yard will also prevent dead spots from developing in the middle of a heat wave. 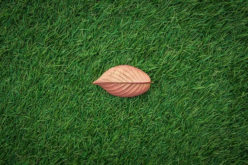 The grass should be fertilized every six months to help it thrive and remain healthy. If you have warm-season grass, use a fertilizer that has plenty of nitrogen. Apply the product in both the spring and summer season, according to wikihow.com. 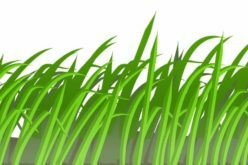 Cool-season grass benefits the most from nitrogen concentrations and should be fertilized in the spring and fall seasons. 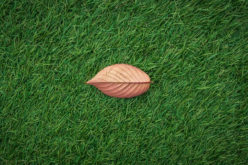 Although most people rake their lawn during the fall season to clean up leaves and debris, your lawn can also benefit during the summer months with use of the tool. Raking the lawn will clear it of thatch or decaying materials that have accumulated. One of the main signs that your lawn should be raked is if it has evidence of compaction. 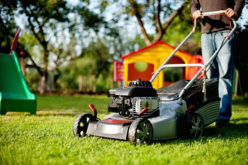 Riding lawn mowers are effective at cutting your grass evenly and will make it easy to turn on a dime when you need to mow around flower beds or trees, according to searchamelia.com. Purchase the mower from a company like Cox Mowers to ensure that the grass isn’t cut too low to prevent certain parts from dying. When you want to your house to stand out in the neighborhood, it’s important to provide a high level of care to your lawn. With the right steps taken, you can enjoy watching your grass thrive in the warmest season of the year.